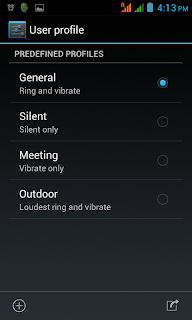 How to set a custom ringtone to an Android phone? 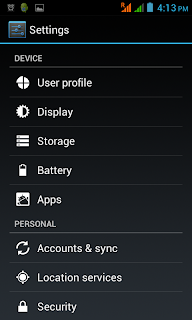 Specially for individuals new to Android adding a custom song as their ringtone can be a really confusing. It is not as simple as selecting the song and setting it as the ringtone. Also most of the android phones are dual SIM. 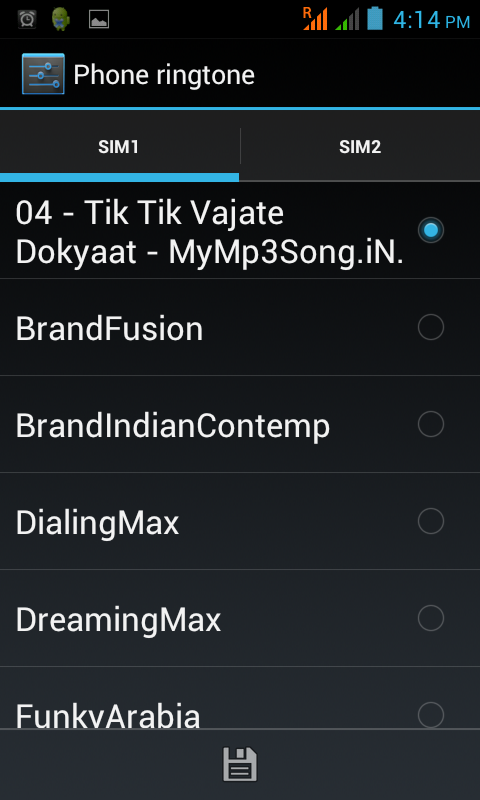 So we have an option to save same or separate ringtones for each SIM. 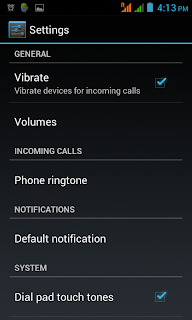 Following is step by step procedure(with screenshots) to add your favorite song as ringtone. 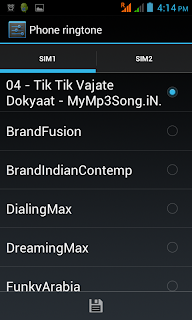 For this example I am using Tik Tik Vajate Dokyaat .mp3 song to be used as my ringtone. First connect your phone to your Laptop/PC and transfer your song to the Ringtones directory. 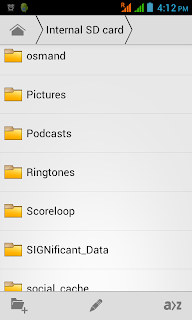 You will find this directory in Internal SD Card of your phone. 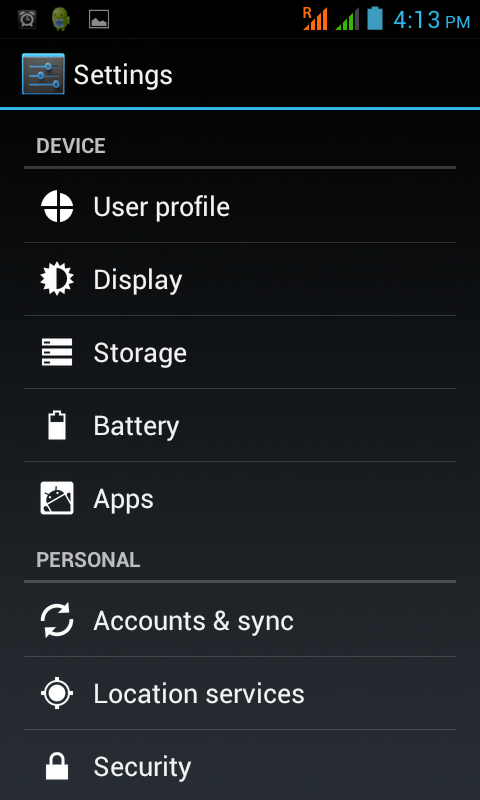 Next go to System settings and navigate to User Profile. Next select the profile you want to set the ringtone of. 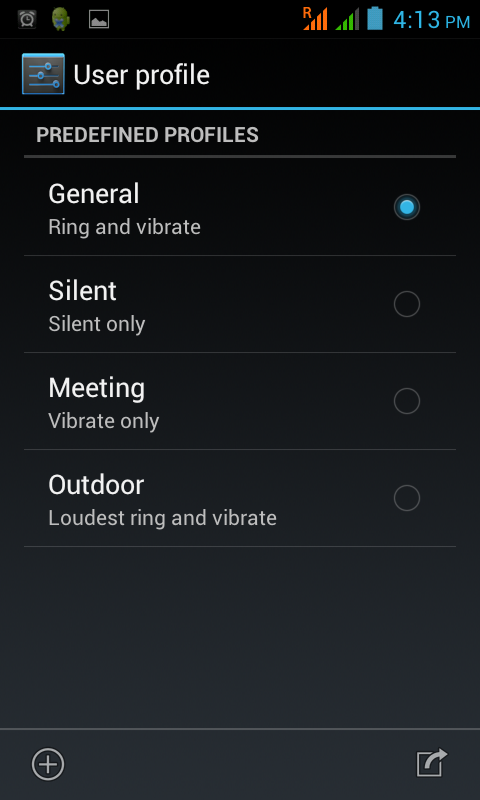 For example in this example we are going to configure ringtone for General profile. 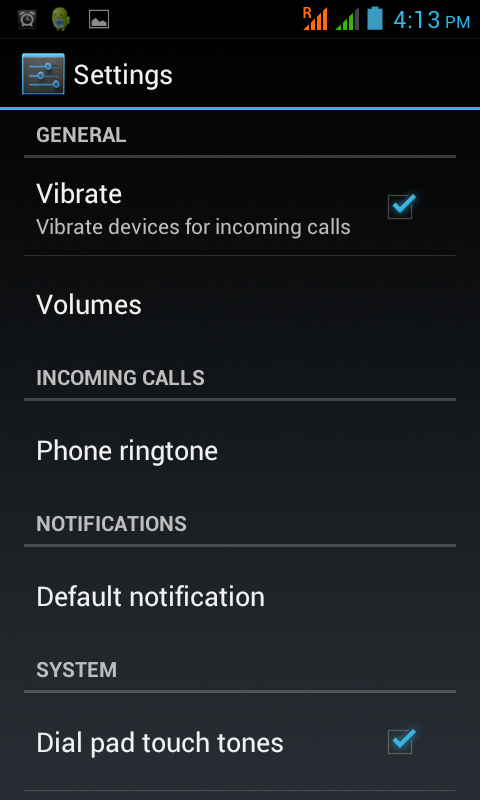 Now under Volumes -> Incoming Calls select Phone Ringtone. 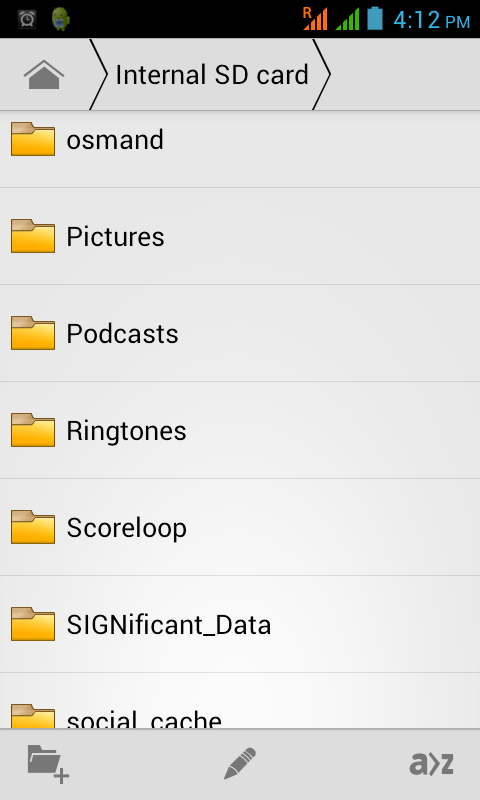 On next screen you will see the song you added in the Ringtones directory. You can select it and click Save icon at the bottom. You have option to select same or different ringtones for different SIMs. You are all set to enjoy your favorite song as your new ring tone!